Here's a quick challenge for you - can you spot the design changes over the outgoing version? 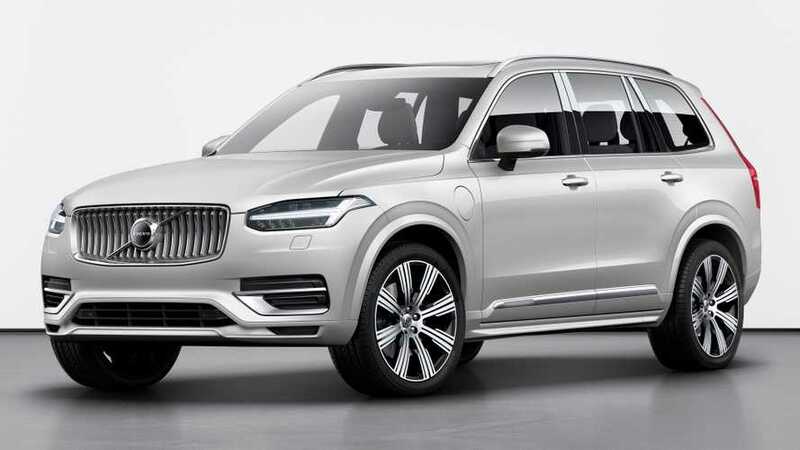 Volvo XC90 Gets Standard Three-Row Layout In The U.S. 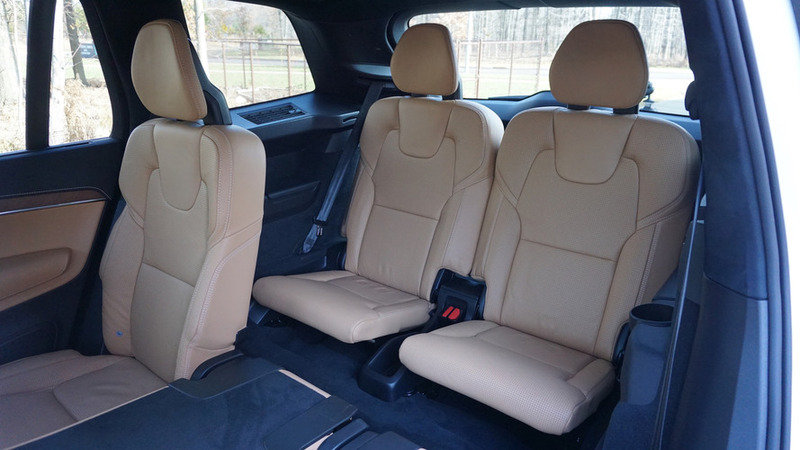 The feature is now standard on all trim levels. One family will get the chance to drive around Sweden in full-autonomy. 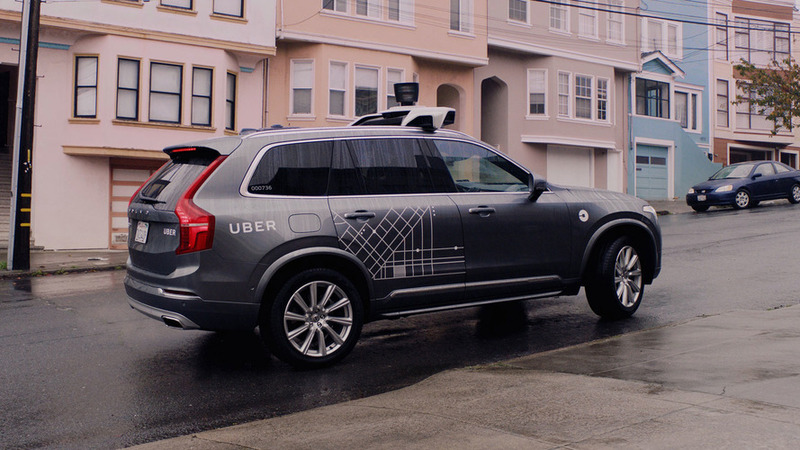 Volvo will sell XC90 crossovers to Uber, which will outfit them with sensors and hardware to drive autonomously. 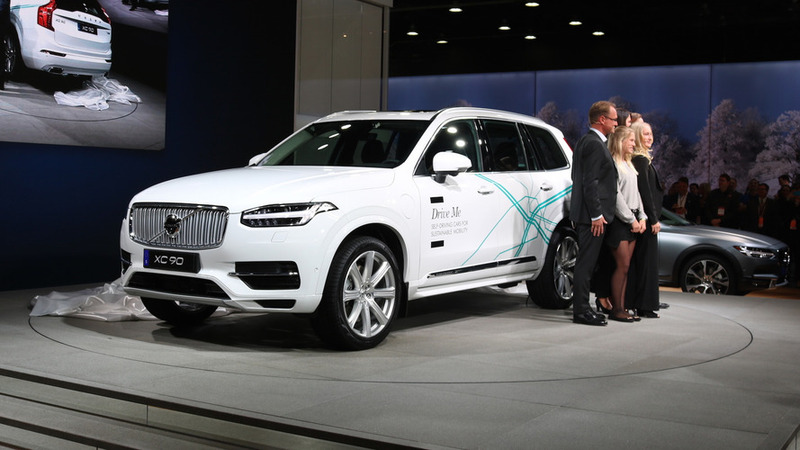 Volvo is introducing a range of updates for its models, entering 2017 model year. 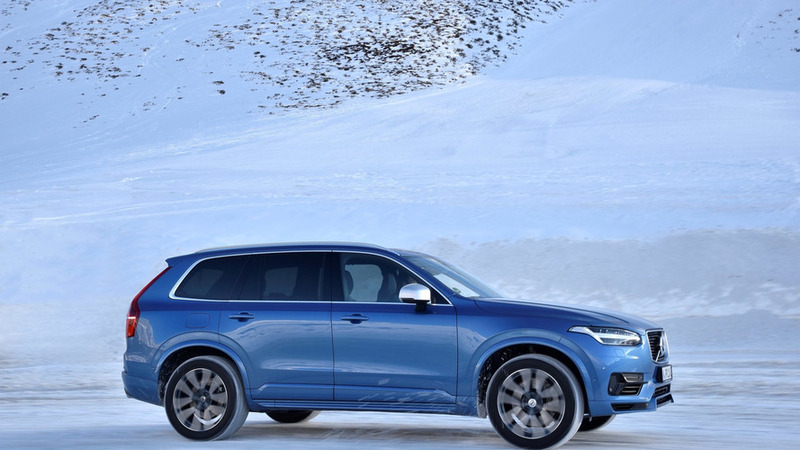 Volvo-owned Polestar has announced a beefier XC90 is on its way with an upgraded configuration of the 2.0-liter 4-cylinder Drive-E engine. 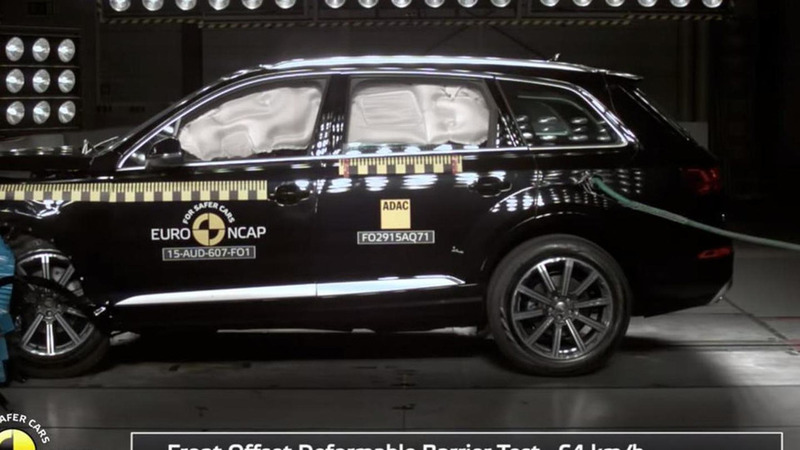 The second generations of the Audi Q7 and Volvo XC90 premium SUVs have managed to obtain a five-star rating from Euro NCAP during the latest crash tests. 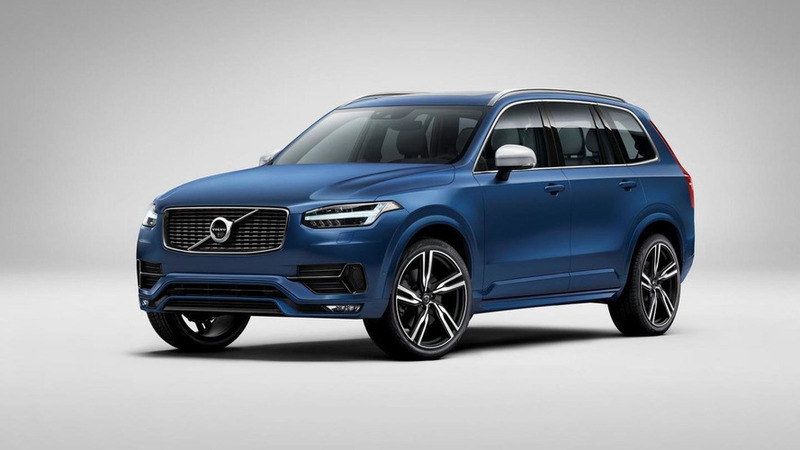 Following a massive leak of photos, Volvo has officially taken the wraps off the highly anticipated second generation XC90. 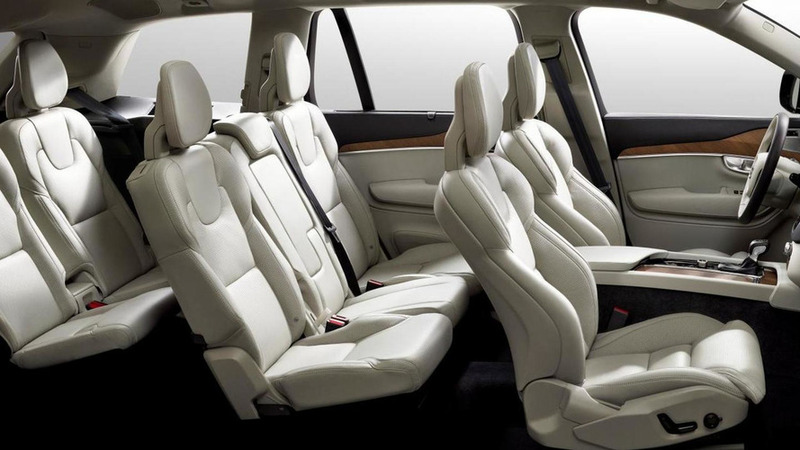 Volvo has released the first images with the 2015 XC90, showing the interior cabin ahead of a full reveal programmed for August.